What #anxiety and #OCD feel like and how we can manage these symptoms. 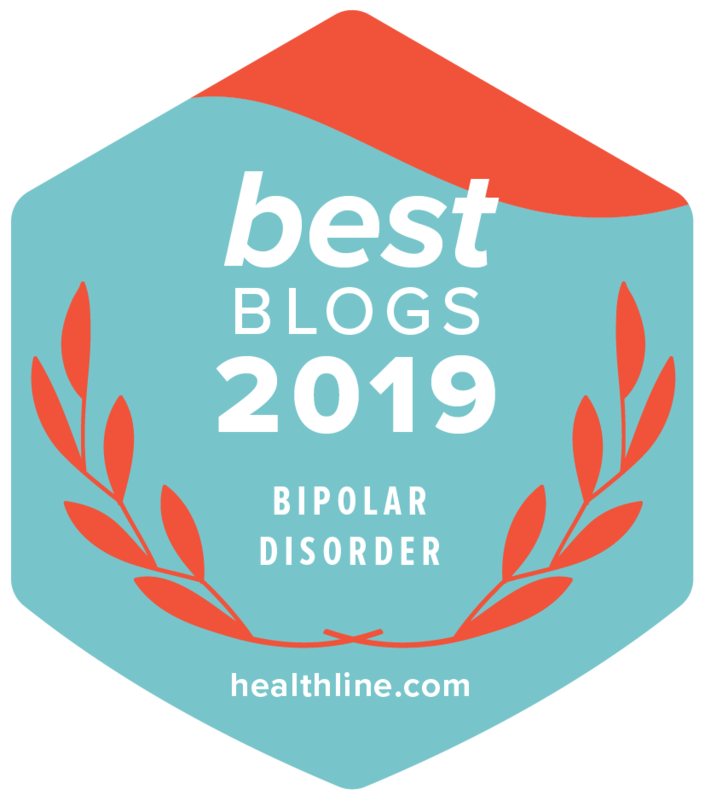 People with #bipolar can have these symptoms when #manic or #deprressed, but if we have them when stable, they are a separate anxiety problem that is not connected to bipolar. Today, I’ll tell the story of how I handle my severe event anxiety- as a person who markets events as part of my job! I will start with a story. It’s the Super Bowl today. I did the marketing for my side job and we have had a lot of attention at the pub where I work. It’s a soccer bar ⚽️⚽️⚽️ and we still got mention in the media as a great place to watch the Super Bowl. I and the owner, who is a wonderful work partner did a great job of marketing. Because of this, I started to get worried that I WOULD NOT HAVE A TABLE FOR MYSELF, MY FAMILY AND MY FRIENDS. These thoughts started three days ago and would not stop. ..you get the idea. This is called OBSESSING. It is the O in Ocd. I hate it. This obsessing has been in my life since my late teens. I don’t remember it arriving until I was about 18. My Health Cards (the system I use to chart my symptoms) are filled with lists of what my anxious mind says to me when I have to go to an event and I am worried about a seat. It was so bad for many years that events were ruined and eventually I stopped going. It’s important to note that this is an illness and my thoughts are the symptoms. My thoughts have not changed in 30 years. It is my goal and my job to work around my anxiety symptoms so that I can get on with life and go to events. I want to share with you how I handle this terrible and often life wrecking anxiety so that I can go out and do things like a regular person. Please know that none of this was weird. I simply stated what I needed once and then to calm myself a bit more, I asked again and then I let it go. I don’t need more than two assurances. That is not normal and not good for relationships. My first piece of advice if you go through this as well is to yes, ask for help and ask for reassurance, but not more than twice. People can’t assure you more than twice and it’s not natural to keep asking someone something they have already told you. With step one out of the way, it is now time for me to take over and deal with the Ocd myself. 2. 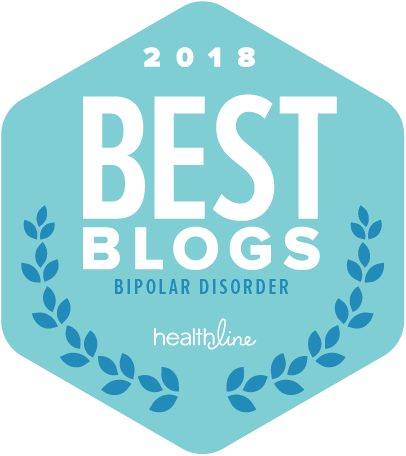 I USE COGNITIVE BEHAVIORAL THERAPY TECHNIQUES: CBT works very well with anxiety. I use it every minute while dealing with the obsessive thinking. ALL obsessions are answered back in my brain with reasonable FACTS. I love the work of David Burns. His book Feeling Good: The New Mood Therapy changed my life. Here is how it works. This goes on all day. I counter act every single unreasonable thought about this seating situation. And by the way- if you are laughing at how dumb all of this is, I agree. From the outside looking in, anxiety is incredibly DUMB. But oh, please believe me, it is feels so real and we have to fight it or it will take over. 3. I FOCUS ON SLEEP: Anxiety is a sleep wrecker. Last night, I truly wanted to sleep without using so many sleep meds, but it was not a good night to try this. I simply could not sleep. So at 2 AM, I finally took my meds. I wasn’t thinking clearly. I know that this kind of anxiety will rob me of sleep and I truly should have just taken my regular sleep meds. I can try tonight to sleep without my meds. This meant I had to sleep in and I missed a soccer match I really wanted to watch. That is the trade off for health. 4. I GO EARLY: There is nothing wrong with getting to a place early if it’s possible. It calms the nerves and lets you be at peace before an event starts. I do NOT ask others to come early with me. This is my battle to fight. (Yes, I use these terms, others might say something like this is my path to follow or my mind to calm! I FIGHT!) I get here early and work if I can and I talk with people and I have my table and all will be well. Nothing about anxiety is normal in the big picture world we have to live in. Anxiety is a small, tight, ball of obsession that gets in our brain and prevents us from living our lives. Using this system works well for me. 2. Use CBT all day. It is not always possible, but in most situations it works. If anxiety is keeping you from living life, please get help. Your family, pets, coworkers and health care professionals want you to get out in the world. You will know if your anxiety is trigger by an event if the anxiety is completely gone once you are safely at the event and then the anxiety thoughts about the event are gone once the event is done. Anxiety is an illness. It can be managed, treated and prevented. « Do You Really Want Help for Bipolar Mania?